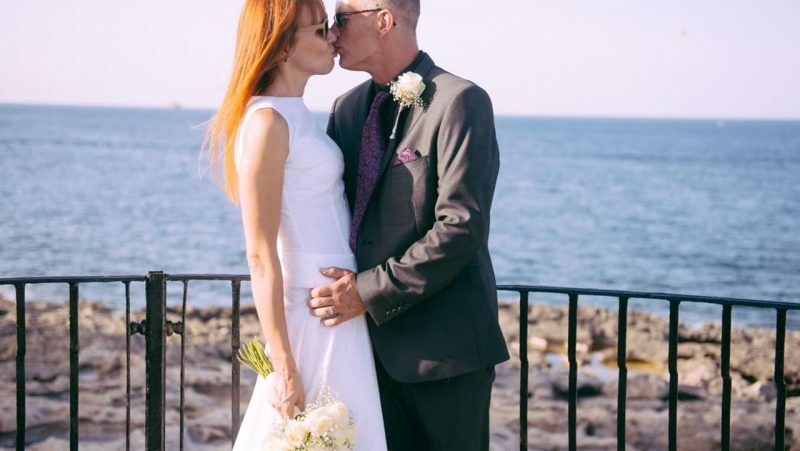 For those who are seeking to get married in 2018 are in for a very special year. 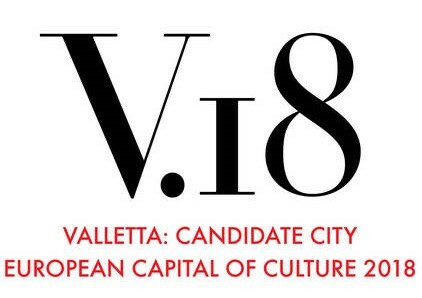 Malta and more so it’s capital city Valletta, will be celebrating, as it will hold the title of the European Capital of culture, bringing the most amazing cultural festivities for all age groups all around the streets of Valletta. With the program finalized one can enjoy the beauty of Poetry, Literature festival, The Malta Jazz festival, the Baroque festival, The Malta fashion week, recycle percussion workshops, Hip Hop in the street, Arts week and other performances and art sessions highlighting the beauty of nature, culture and the islands of Malta as we have never seen them before. An opportunity for many diverse cultures to come together and celebrate as one!